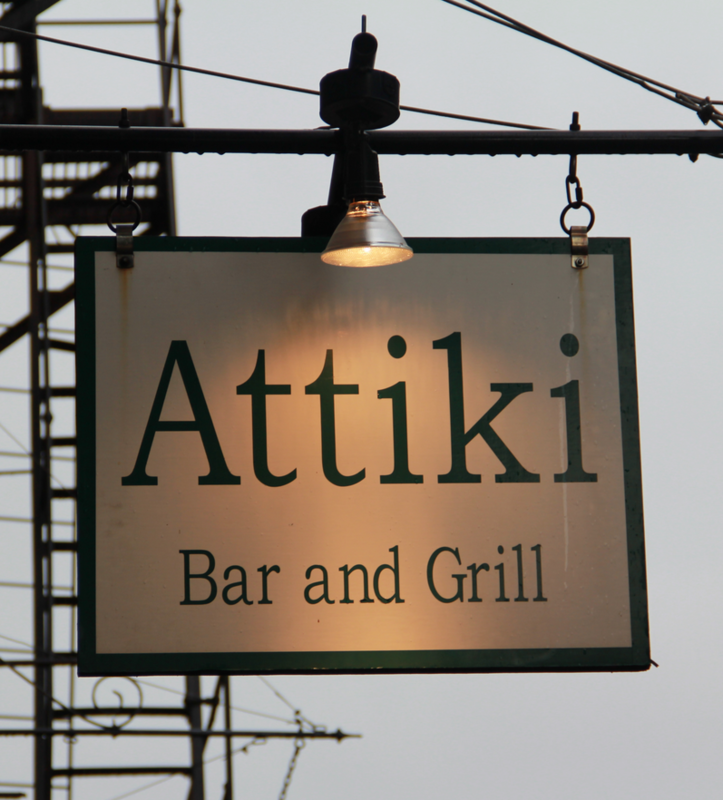 Attiki Bar and Grill is a family owned and operated authentic Mediterranean restaurant that opened a few months prior to Hurricane Katrina. Their dedication to New Orleans and its’ people made their return to the city inevitable. The owners, Jordanian natives, use family recipes handed down from generations in order to ensure that their guests experience genuine Mediterranean cuisine. 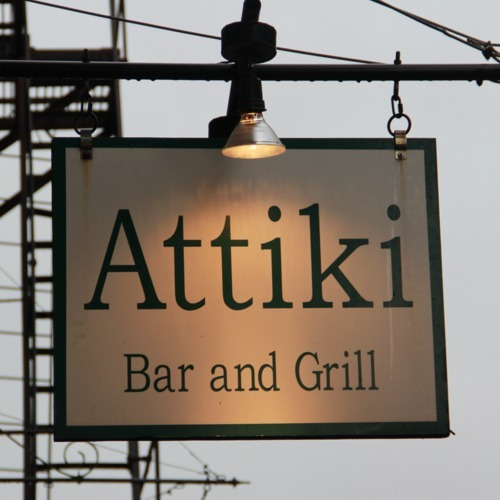 Attiki Bar and Grill is one of the few restaurants in New Orleans that serves hookahs, hosts live belly-dancing performances, offers an extensive wine collection and eclectic Mediterranean alcoholic beverages.